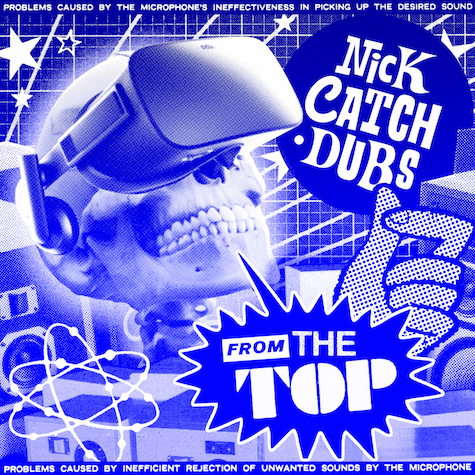 “From The Top” is the latest freaked and geeked beat from Fool’s Gold co-founder and NYC DJ/producer Nick Catchdubs, taken from his upcoming UFO LP. It’s a cut-and-paste banger in signature Catchdini fashion, mixing caffeinated bass drops, glitched-out vocals and angelic synth pads for a late night near you. Play it loud!